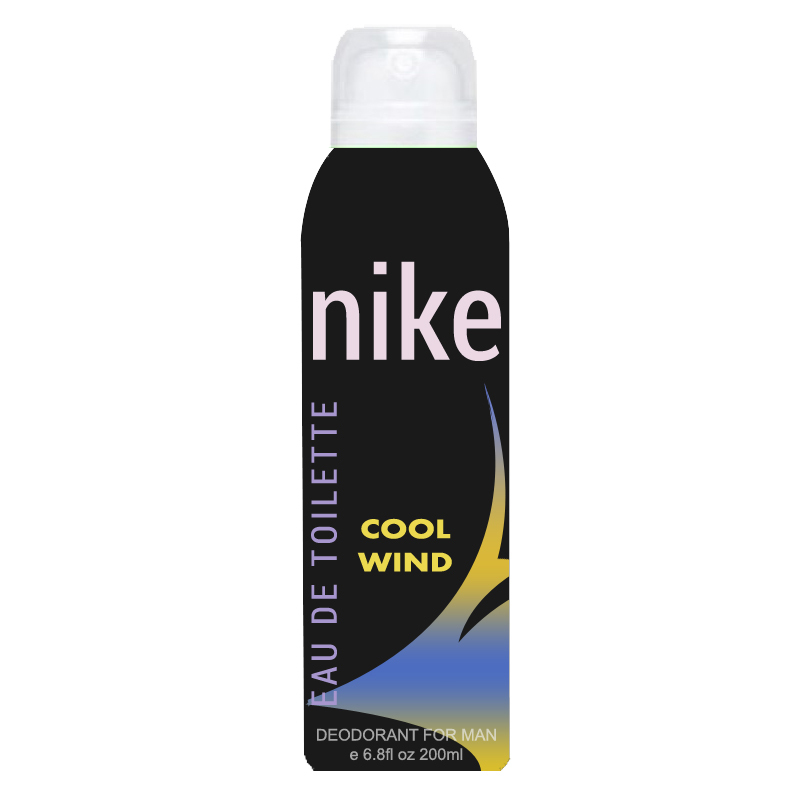 Nike Nike Cool Wind Deodorant Nike Cool Wind personifies odor of an aromatic forest. As in real life, a cool wind brings relief and respite, this fragrance does the same to your mind and heart. It opens with notes of wild mint, grapefruit, and orange tree & combines with notes of lavender and reseda in the heart. 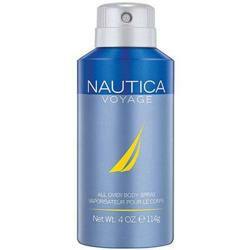 The base has rich notes of wood, sandalwood and musk. Product #: Regular price: Rs.275INR239(Sale ends 01 January ) Available from: DeoBazaar.com Condition: New In stock! Order now! Nike Cool Wind personifies odor of an aromatic forest. As in real life, a cool wind brings relief and respite, this fragrance does the same to your mind and heart. It opens with notes of wild mint, grapefruit, and orange tree & combines with notes of lavender and reseda in the heart. 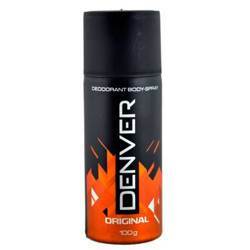 The base has rich notes of wood, sandalwood and musk.